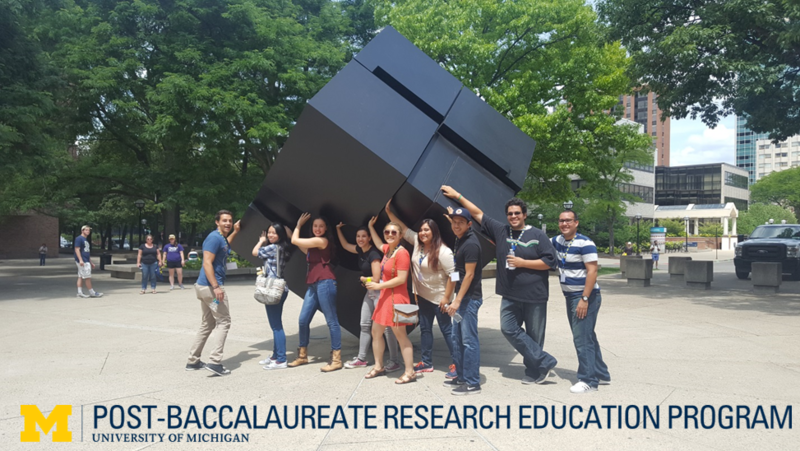 The U-M Office of Graduate and Postdoctoral Studies supports current graduate students, postdocs, and postbacs in the biomedical sciences. Our CPD team offers resources, programs, and advising to empower trainees and enhance their training outcomes. 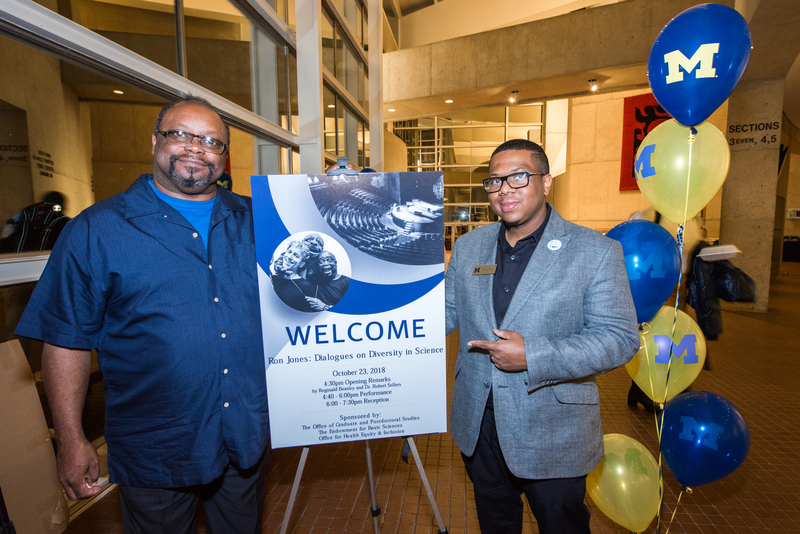 Learn about DEI resources, events, and student spotlights. 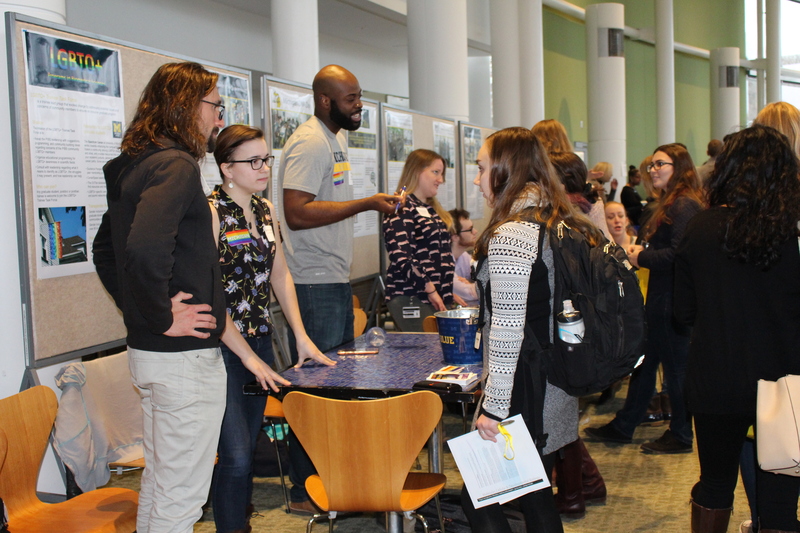 Find information on our student groups related to outreach, education, DEI, scicomm, professional development, community building, mental health, and more! Home of PIBS class of 2018. Find all of the information and resources important to you. Visit our MEDPREP student portal for all the announcements, information, and resources needed to help you succeed. Visit the PREP page to contact the PREP team and find information relevant to you. 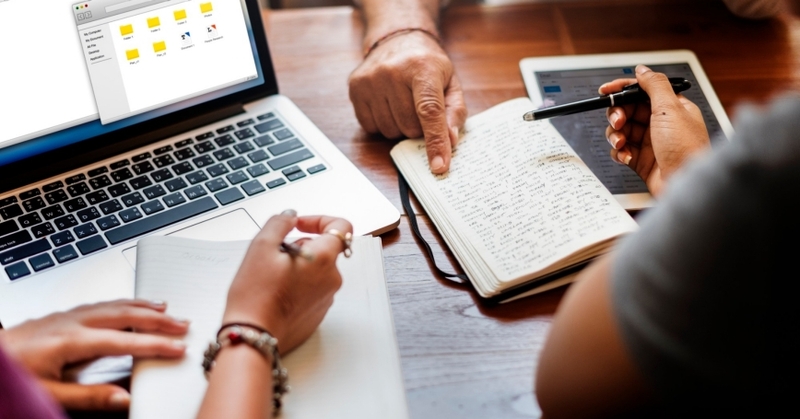 We’re here to help you navigate your training, pursue career development, and readily assist with information and resources. Welcome to the Office of Graduate and Postdoctoral Studies (OGPS) at the University of Michigan & Michigan Medicine. 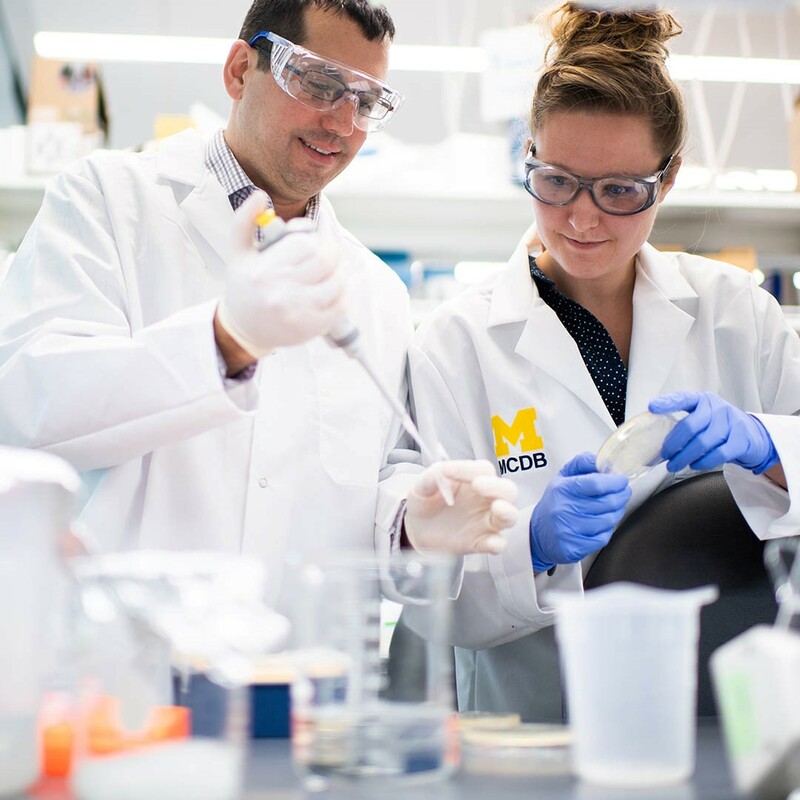 Our research enterprise at UM has remarkable breadth, depth, and innovation, attracting students and postdoctoral fellows from around the world for their research training. OGPS is an information hub for our outstanding and diverse young scholars, and a resource for all of our trainees, faculty, and staff. We aim to provide a foundation and a community for trainees to explore the next step of their career in the biomedical sciences. 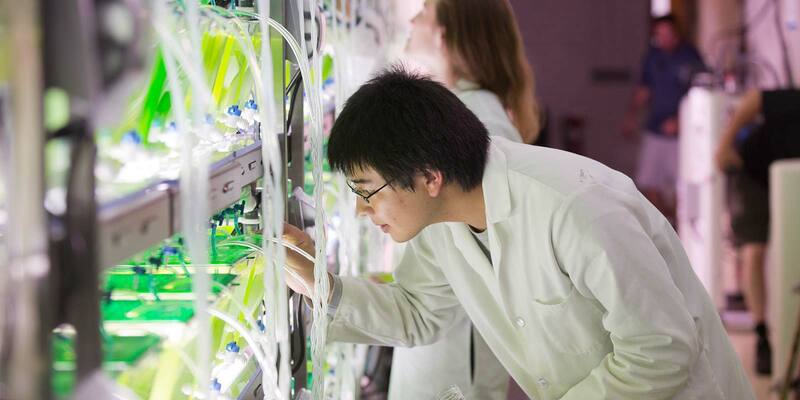 To this end, our team develops programs and pathways for students and postdocs to grow intellectually, personally, and professionally on their scientific journey. Go Blue! Over the past 5 years, Taylor has worked with her PI and former high school teacher to bring resources and opportunities to students in Taylor’s hometown in Benzie County. Her long-term goals include plans to lead a research lab and promote diversity initiatives with a focus on students from socioeconomically disadvantaged backgrounds. 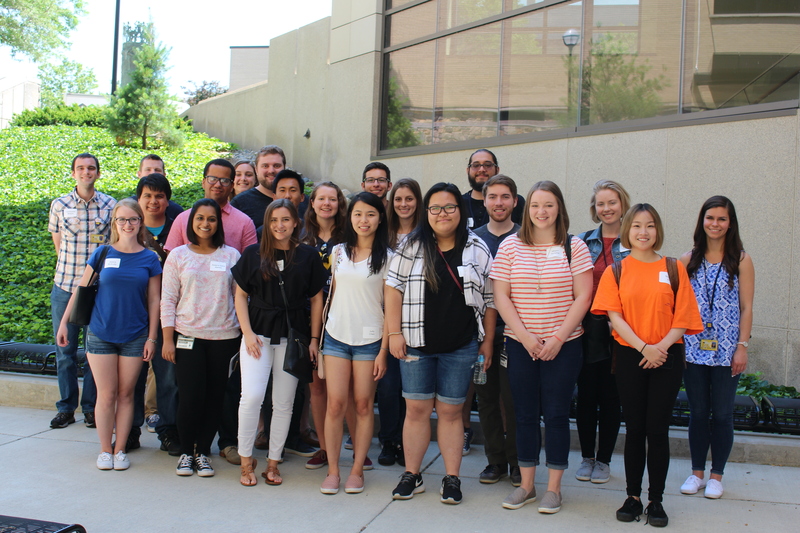 Congratulations to our 2018 Graduate Student Awards Celebration Winners and Nominees!